Ask for our free consultation for your web site ! Being pro-active and using preventive measures is the best way to avoid problems on your WordPress website. By taking advantage of our free consultation, you're putting your best foot forward! What does the Free Consultation include? 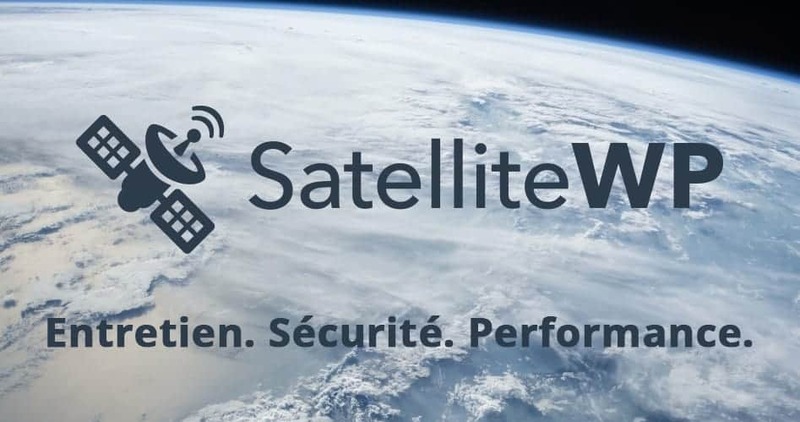 At SatelliteWP, we are convinced of the importance of letting you validate how we can help you. Before calling you back, our experts will perform a summary analysis of your WordPress website in order to better determine which services would offer the best fit for your situation. During your free consultation, you'll be able to ask any and all questions you may have, and our specialist will provide you with an overview of our findings. Would you like to speak one-on-one with one of our experts, in order to understand how you may improve your website ?